Murielle started her journey as a professional dancer touring nationally and internationally. While living in NYC, Murielle started to search for methods to heal her aching body from various injuries that occurred during her dance career. 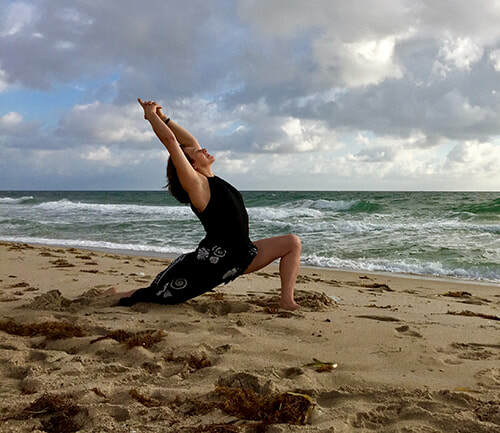 She took her first yoga class in the early 90’s and found it to be a physically challenging and a mentally focused discipline that moved her beyond exercise. Since then, Murielle has trained in various styles of yoga and taken two pilgrimages to India to deepen her knowledge and understanding of the practice of yoga. Murielle is a 500 ERYT, a Certified Movement Analyst from the Laban Institute, a Shiatsu and Thai Yoga Practitioner and has also studied with Jennifer Reis to teach Divine Sleep Yoga Nidra. Additionally, Murielle is a Fully Integrated Yoga Tune Up Teacher; a work she is truly passionate about sharing with her students. YTU strikes a balance between classical yoga and corrective exercises. Murielle’s vast knowledge and expertise in her many disciplines brings a unique pedagogy to all of her classes. Her personal mission is to create an environment that empowers students to care for themselves through different movement practices that leaves room for internal experiences and personal expression. 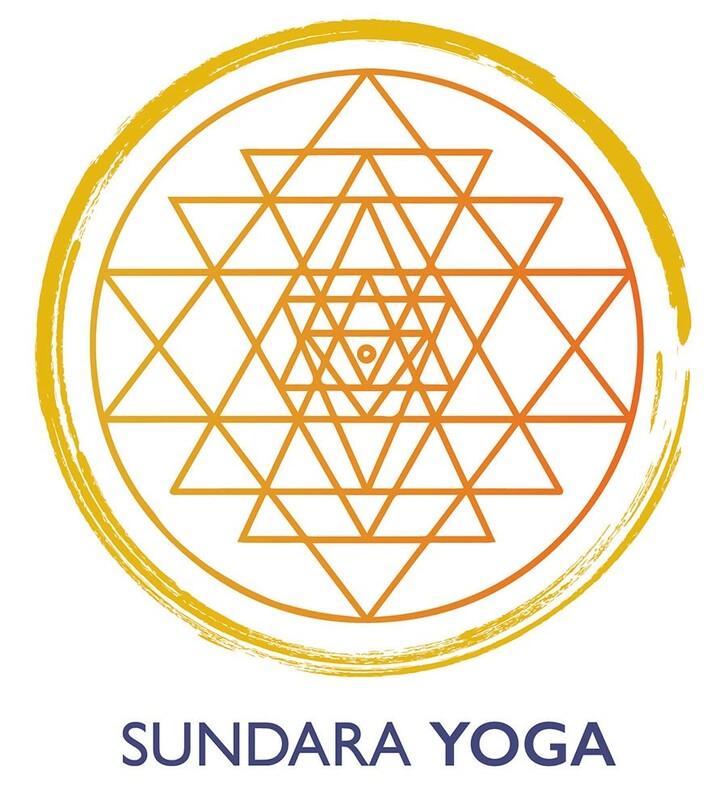 Murielle opened Sundara Yoga in November 2017 with her daughter Mae corwin. We both feel truly fortunate to be part f the Yoga community in Brunswick.swick.